Valtteri Bottas says he braked ?too early? 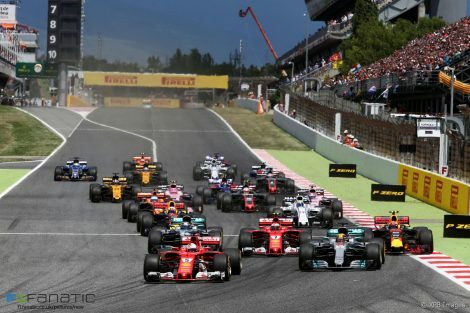 in the first-lap collision at the Spanish Grand Prix which left two other drivers out of the race. 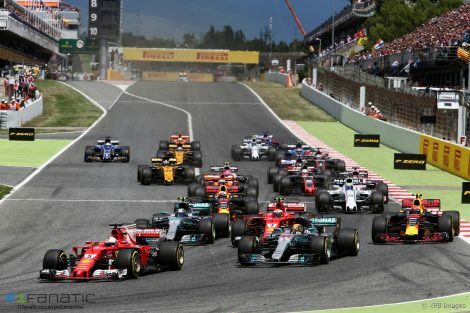 Bottas tangled with Kimi Raikkonen in turn one at the Circuit de Catalunya which knocked the Ferrari into Max Verstappen?s Red Bull. Bottas was able to continue but the other two retired from the race with damaged sustained in the contact. Monaco Grand Prix build-up in pictures?I definitely could have done a better job,? said Bottas in Monaco. ?The braking point for turn one I kind of lost the reference being so close to Sebastian [Vettel]. 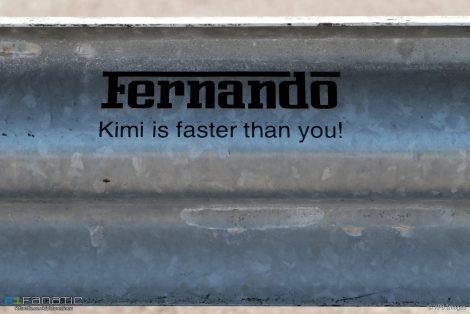 So I wasn?t reading correctly the situation so I initially braked too early, released the brakes and that created opportunity for Kimi outside to try and come there.? ?Then I just ran out of space inside really. It was quite unfortunate, three cars side-by-side, it can be tight.? Bottas says he still considered the collision a ?racing incident? but said he ?definitely could have braked later.? ?That happens, but the race wasn?t decided for me there but obviously for them it was.? Bottas retired later with a power unit failure. Mercedes executive director Toto Wolff said the fault which ended his driver?s race was one they hadn?t previously experienced. ?It was painful to lose 15 valuable points with Valtteri retiring from third,? he said. ?We?ve identified the root cause of the problem, which was the turbo.? ?We haven?t seen that defect before, which shows you that you need to be double diligent. This is a technical sport and if you stretch your limits, you?ll encounter technical problems. ?